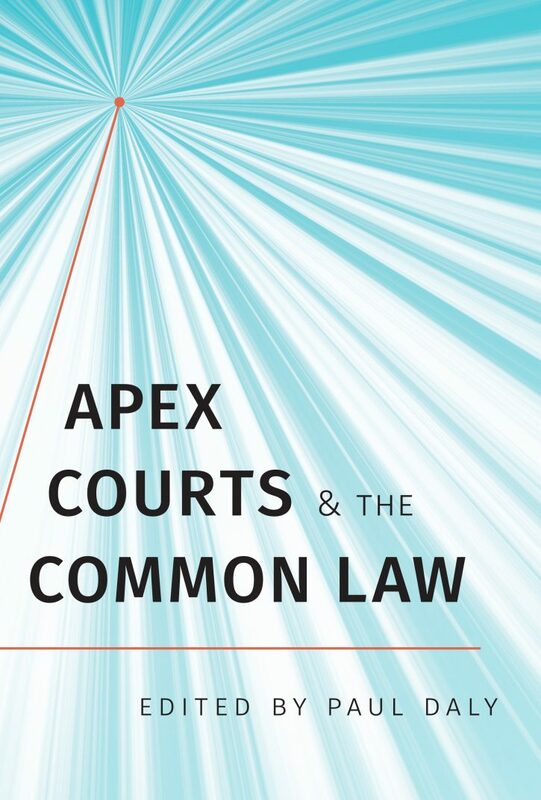 In this short text, the author contrasts old and new models of legal academic engagement with the community. Several characteristics of the old model are discussed: it is notable for the involvement of peers in a long and slow process of editorial review. Undeniably, the outputs of this model have an impact on the evolution of the law. For the most part, however, judicial decisions are handed down before detailed academic commentary on the specific factual issues is published. By contrast, the new model is characterized less by peer-review than by the interactivity of Internet forums, most notably blogs and social media. In the new model, the dissemination of knowledge is extremely rapid. Moreover, knowledge is no longer solely in the domain of the legal academic: the democratizing effect of the new model is such that anyone with an Internet connection can engage members of the legal academic community in debate about legal issues. The author illustrates the new model by reference to two recent high-profile decisions: the decision of the Supreme Court of Canada in l’affaire Nadon (Reference re Supreme Court Act, ss. 5 and 6, 2014 SCC 21) and that of the Supreme Court of the United States on the legality of Obamacare (National Federation of Independent Businesses v. Sebelius, 132 S. Ct. 2566 (2012)). In these cases, the involvement of legal academics through blogs and social media greatly influenced the conclusions reached by the courts. The author suggests that these case studies demonstrate the importance of the new model and the need for further reflection on its implications.